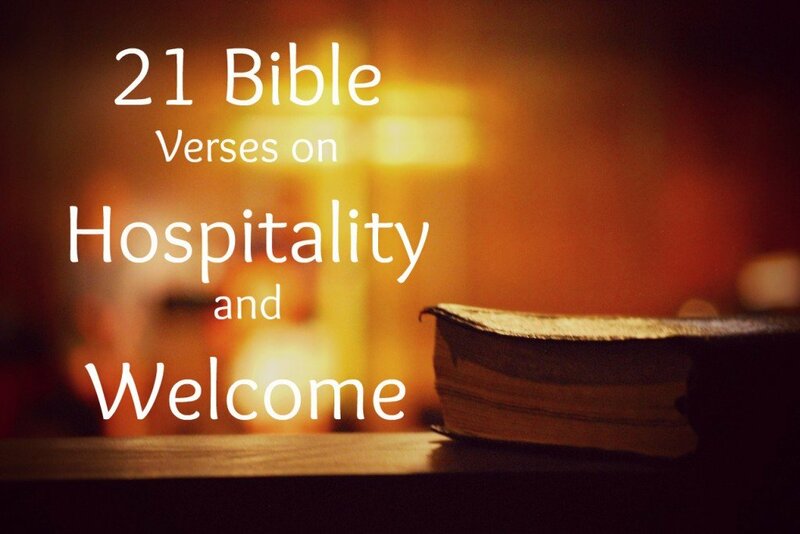 The Bible has some examples of hospitality, both positive and negative. Review these on your own and glean your own insight on biblical hospitality. It will affect your church welcome practices. 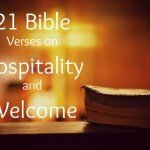 Perhaps your small groups or your church hospitality committee could review these scriptures and discuss the impact they may have on improving your hospitality process. All verses below are from the New International Version, Accessed by Bible Gateway. If you wish to print this page, there is a button at the bottom. 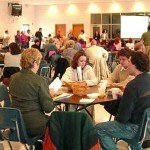 Check out this article about the impact a Maryland church is having in its community. Church prays for passion for the lost. 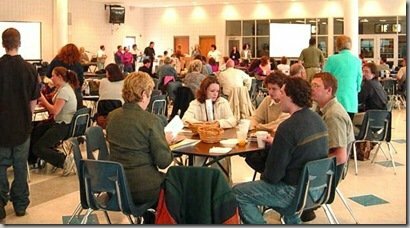 McCready and 14 others began praying in January 2002 that God would give them a passion for the non-Christians in their community. In the ensuing six years, nearly 260 people have made professions of faith in Christ. One of their core values is prayer. Evangelism and prayer go hand in hand. Prayer is what fuels their growth, and keeps their evangelistic passion high. Take a risk and pray. Martha Reese writes about how prayer shapes the growth of a church in Unbinding the Gospel.